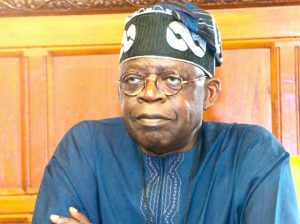 South-west support for Buhari is unshaken – Tinubu – Royal Times of Nigeria. 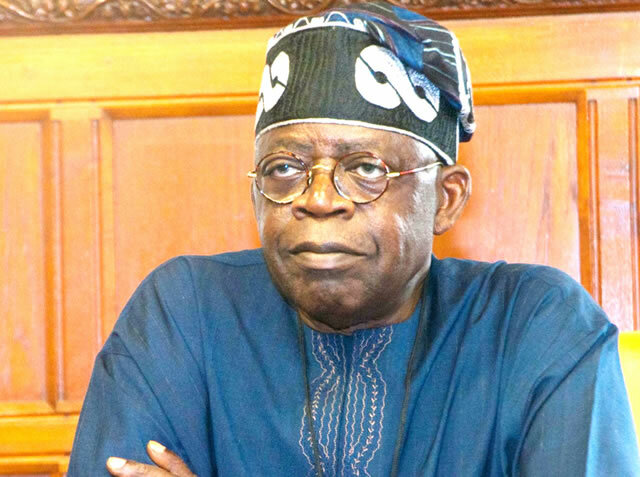 The national leader of the All Progressives Congress (APC), Asiwaju Bola Tinubu, has assured President Muhammadu Buhari of the support of the South-West region and that the support of Yorubas for the President and APC government is unshaken. Tinubu said this while speaking at over the weekend at the South-West zonal meeting of National Committee of Buhari Support Groups (NCBSG) in Lagos. The former Lagos state governor also expressed concern over the level of decay in the nation’s economy before the party assumed office in 2015. The APC leader who was represented by the party’s National Vice-Chairman (South-West), Chief Pius Akinyelure, said the Buhari-led administration will not relent in its effort to ensure turn around in Nigeria economy. He said; “South-West support for Buhari is unshaken despite the various challenges in the country, which we believe the present government is addressing. There is no doubt that there is no party in Nigeria that can surpass APC achievement in office. “We are doing the best we can with the little resources we have to move the nation forward. We need people support to turn things around in the country,”. In his remarks, President Buhari who was represented by Senator Ajayi Boroffice, charged Nigerians to ensure that the change message was carried out to all the nooks and crannies of Nigeria.